Bookings are confirmed only when we have received your booking form with appropriate fee AND your event is shown on the Village Hall bookings diary. You are strongly advised not to make any plans until you see your event on the diary. Wednesday 7.00pm - 8.00pm Pilates class from North Light Physio. Thursday 6.30 to 7.30pm Weightwatchers slimming club. 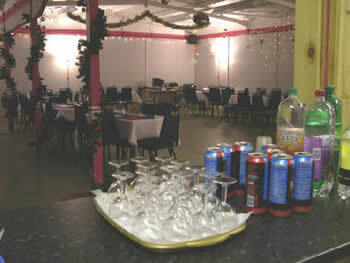 The village hall is a popular venue for private parties and is ideal for many other activities. Click here to view VH calendar to view available dates for hire. Informal enquiries are welcome. abandoned by them in an almost derelict condition. The Trust volunteers gave it a complete maintenance overhaul, decorated and refurbished it to a high standard, including wheelchair access for people with disbilities. 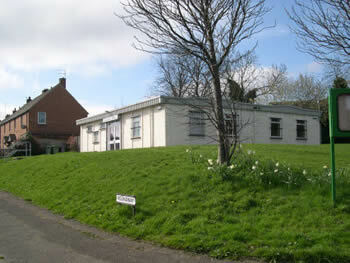 The Village Hall can be hired at very reasonable rates.